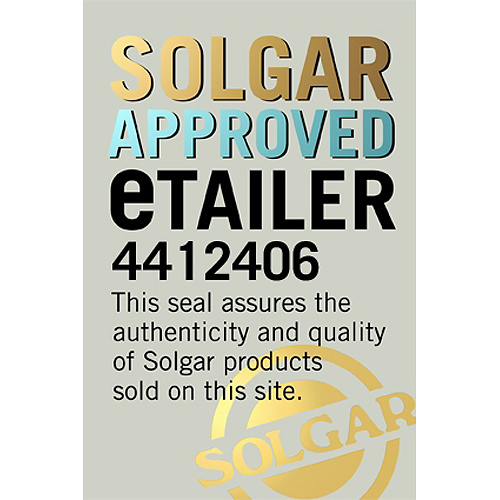 Solgar®’s advanced, shellfish-free Extra Strength Glucosamine Chondroitin MSM provides the key raw materials for cartilage support. 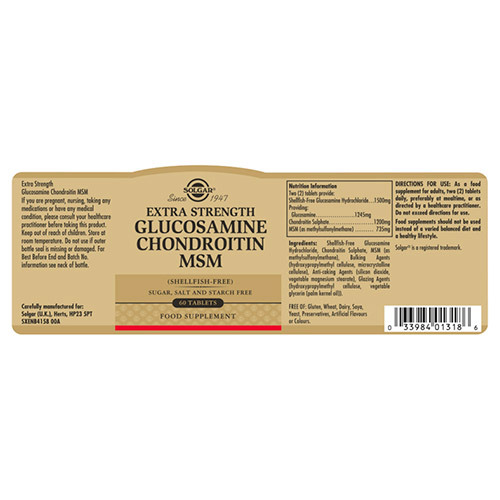 Glucosamine is naturally present in bones and cartilage and is considered a building block for joints and cartilage. 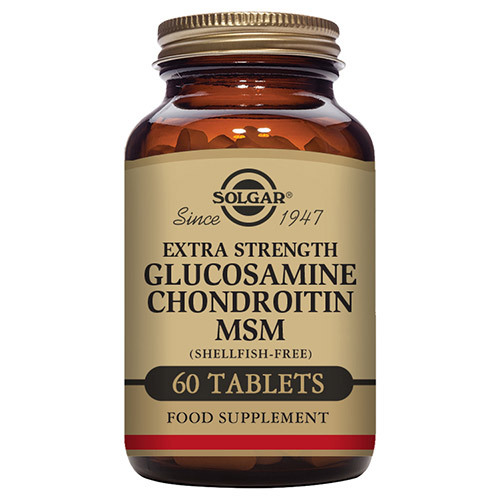 Combined with chondroitin and MSM, Solgar® Extra Strength Glucosamine Chondroitin MSM provides these ingredients or compounds in an expert formulation that is shellfish free. 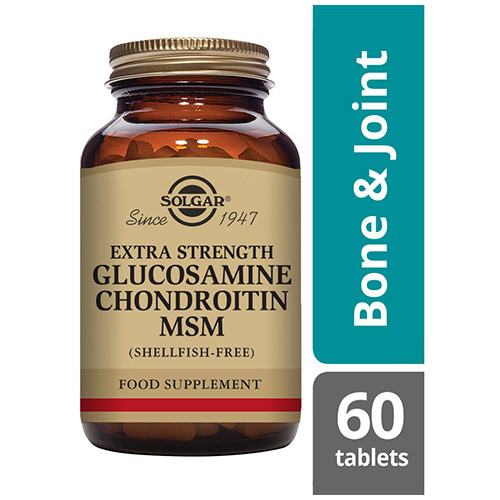 Solgar® Extra Strength Glucosamine Chondroitin MSM comes in a 2 tablets a day dosage, giving you a high level of this essential ingredient to keep your joints and cartilage nourished. As a food supplement for adults take two tablets daily, preferably at mealtime, or as directed by a healthcare practitioner. Below are reviews of Solgar Glucosamine Chondroitin MSM - 60 Tablets by bodykind customers. If you have tried this product we'd love to hear what you think so please leave a review.